Some of these apps are just available on only one platform (just Android or just iOS) but some of them are multi-platform in which they are on both Android and iOS and have a web app as well. Action Launcher is designed to replace the look of your Android device’s home screen. I use Action Launcher as my main launcher on all my devices. 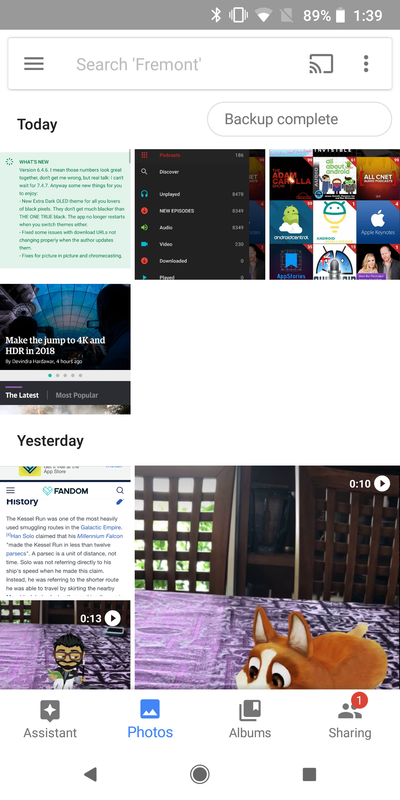 It brings the best of the Google Now Launcher and offers a unique twist on a traditional launcher in the form of the Quick Drawer where all the apps are housed. Over the past year, developer Chris Lacy has brought a bunch of new features and changes to Action Launcher to make it even better. Action Launcher is available on Android with an optional Pro upgrade. 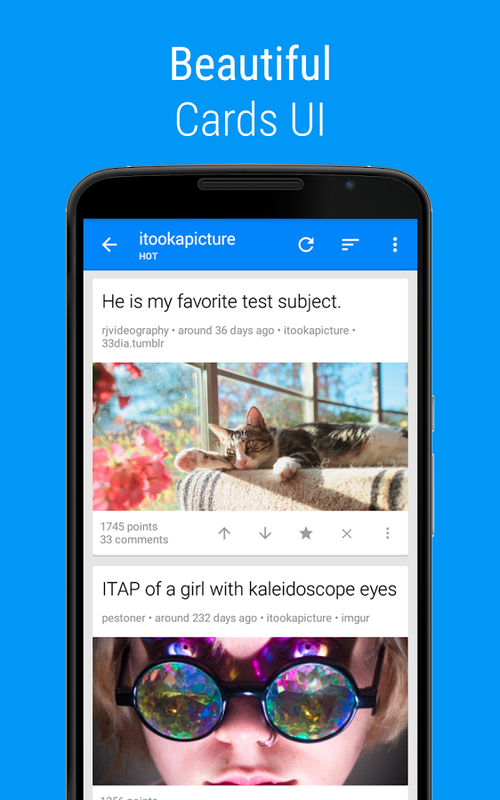 Sync is a great reddit app for Android. It is the most fully featured and offers the best value for the money and keeps getting better with each update. 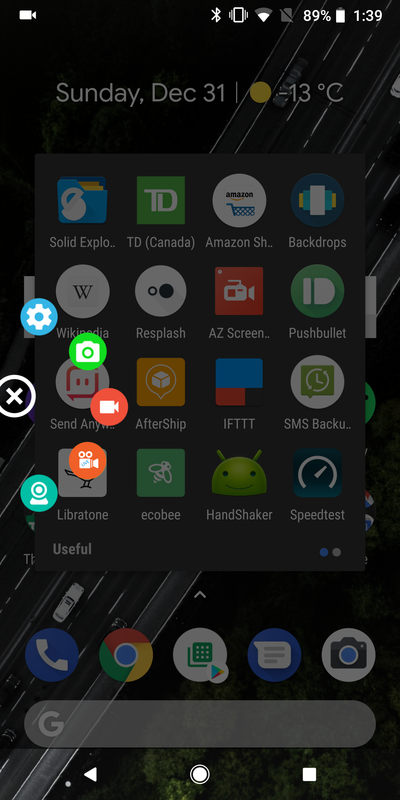 Sync for Reddit is available on Android with a paid version (the Pro) and a free version with ads. 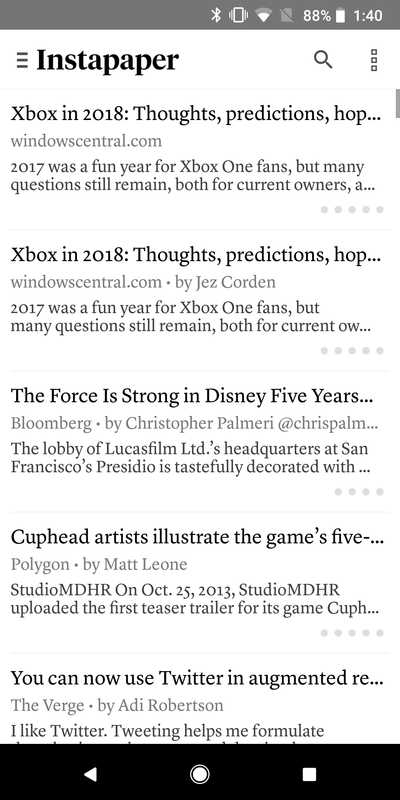 Engadget has a surprisingly nice app, ever since it redesigned it earlier this year. One thing that I wish the app had, was the ability to comment on articles, just like you can on the website. 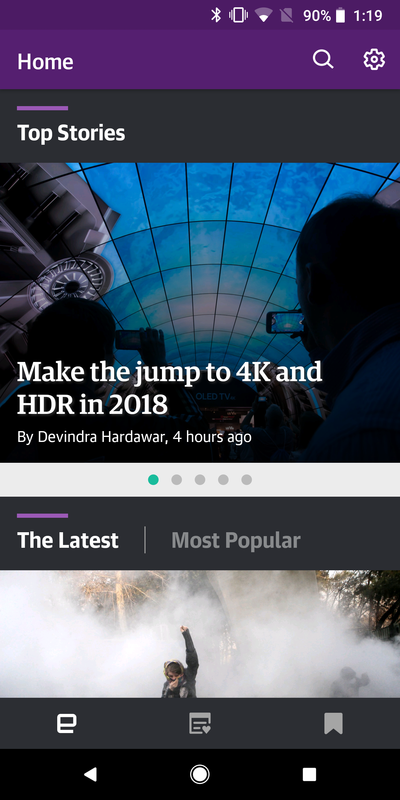 The Engadget app is available for Android and iOS. If you are one of those people who love listening to podcasts (such as myself), here is an awesome app for you. Pocket Casts has a clean design and lots of features including Chromecast support. It is available on Android and iOS, you can even start a podcast on one device and continue listening on another by utilizing the app’s sync feature. The company behind the app, Shifty Jelly has continually made the app even better over the past year, with quick updates (with hilarious changelogs). 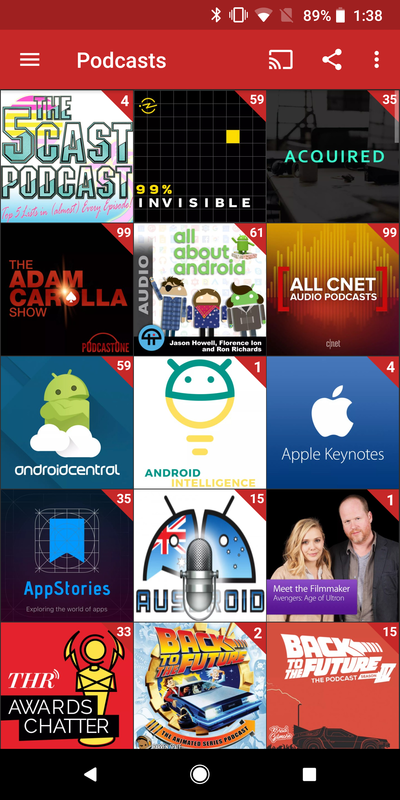 Some of the podcasts that I listen to include, the Nerdist podcast, WIRED: Gadget Lab, Dude Soup, The Hollywood Reports: Awards Chatter, Rooster Teeth podcast, and Major Nelson Radio. 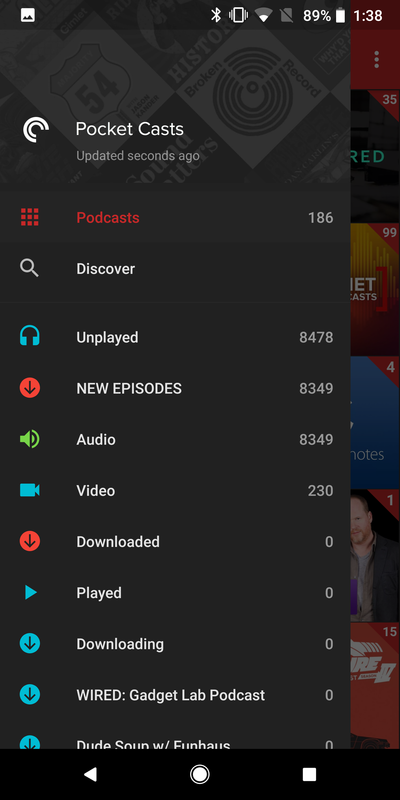 Pocket Casts is available on Android, iOS for $5.99 CAD. There is a web app that is available for $9. Ever since Google introduced Google Photos back at Google I/O 2015, it’s been my go-to app/service to keep all my photos from all my devices. As soon as I take a photo, it’s automatically uploaded to Google Photos. Also, there are so many ways that your photos organized. If you want to just view photos of one particular person, you can because of the facial recognition that’s built into Google Photos. You could even just find photos from certain places that you’ve been to. Google has also made the Photos even better by adding Google Lens, so you can search for stuff in your existing photos. Google Photos is available for Android, iOS, and the web. 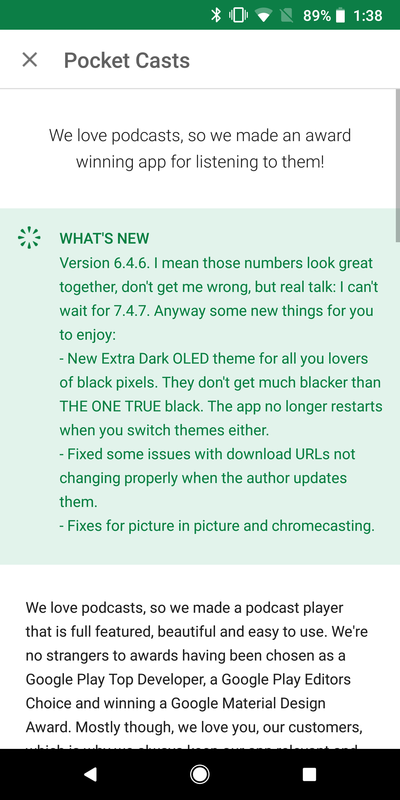 This is one of the best screen recorders out there on Google Play. The best part is that all the features are free. The in-app purchases are for features that make the app even better but they aren’t necessary. 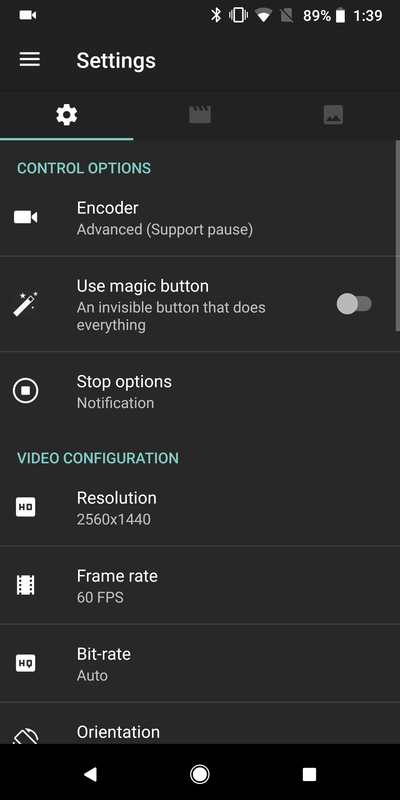 AZ Screen Recorder is available on Android with an optional in-app purchase. Plex is a great way to organize your media collection. 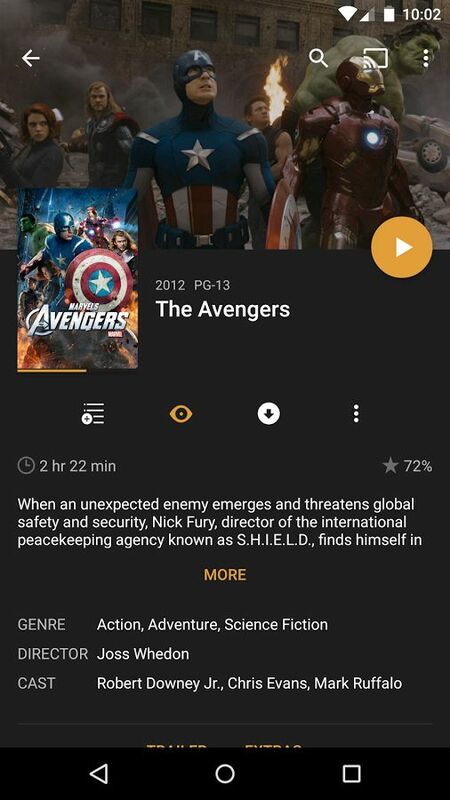 Plex will automatically pull-in metadata so you have more information about your movies, tv shows, and music. 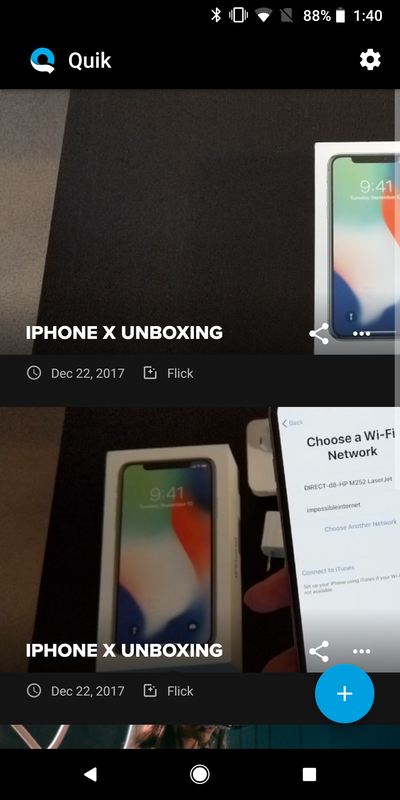 The mobile apps make it so then you can watch your stuff while on the go or even cast it to a Chromecast or Apple TV. 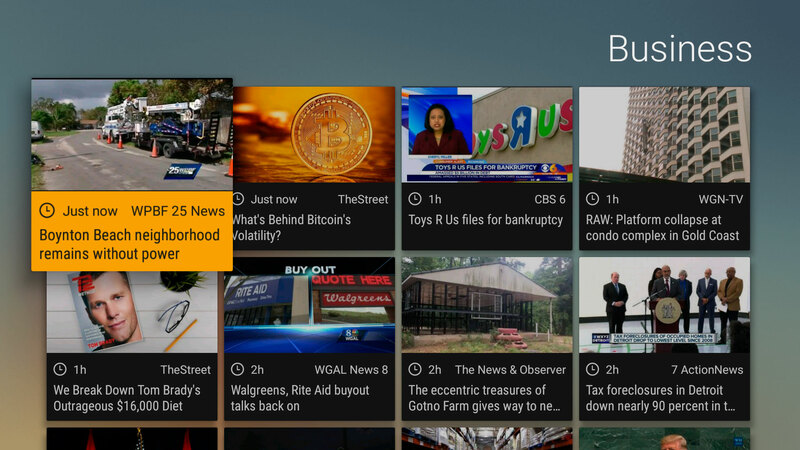 Plex is continually adding new features to their platform such as Live TV support and more. The Plex app is available for Android and iOS but you’ll need to set up a Plex server on your Windows or Mac first. Plex also offers a Plex Pass subscription which gets you access to features early. If you’ve seen any of my video on YouTube or Instagram, I’ve used the Quik app for Android, to edit most if not all of them. Quik allows your to create automatic edits and beautiful videos in a just a few simple taps. Quik is available for Android and iOS. Instapaper is one of favourite apps to use when reading articles. It makes everything so simplified and no intrusions like ads to break up the reading flow. And you can also read articles offline with Instapaper. Back in August 2016, Instapaper was acquired by Pinterest and in November, Instapaper got rid of their “Premium” subscription and all the “Premium” features are now free to all users. Instapaper is available on Android, iOS and on the web. Bitmoji allows you to create “your own personal emoji”, there are so many different ways to customize your Bitmoji. And since Snapchat acquired Bitmoji in 2016, they’ve made Bitmoji more accessible in Snapchat including 3D Bitmojis using Snapchat’s World Lenses feature. 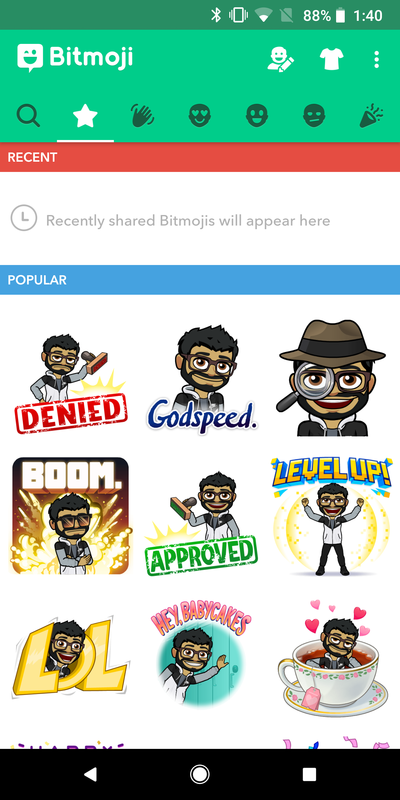 Bitmoji is available on Android, iOS and as a Chrome extension.